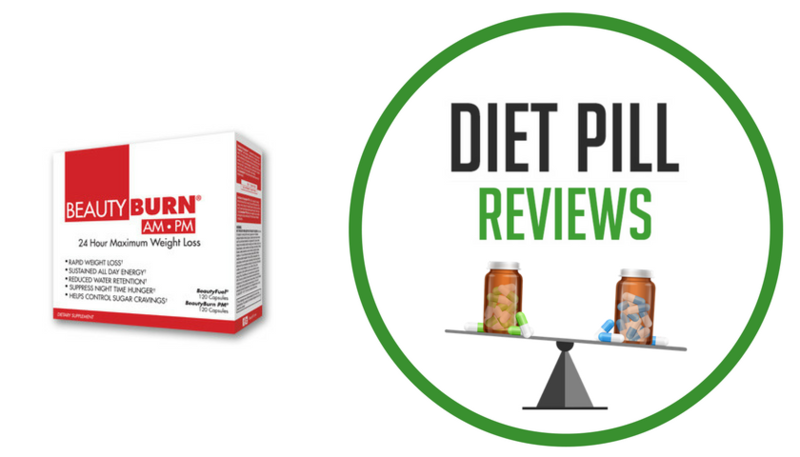 One of the main ingredients in AbGONE is a diuretic obtained from dandelion leaf and root extract. 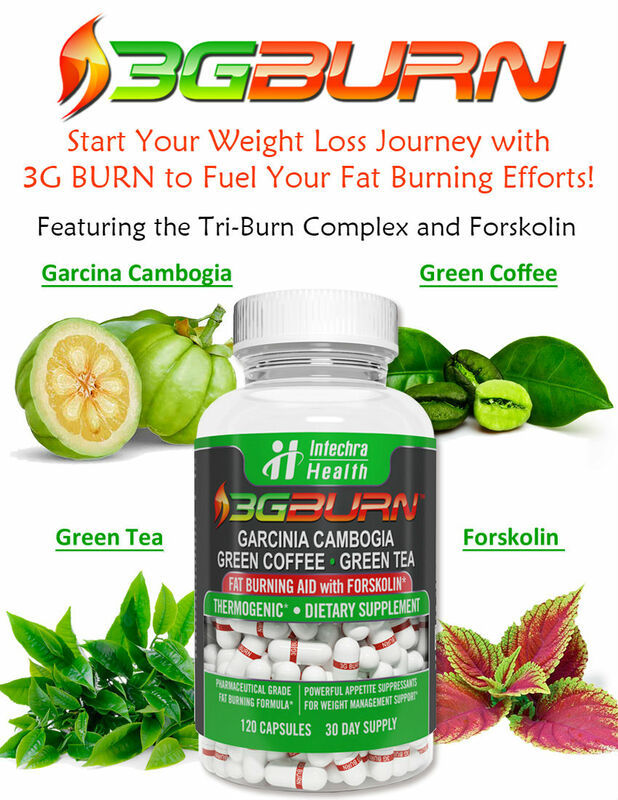 Although this will force your body to expel excess water and result in weight loss, the loss will only be temporary. 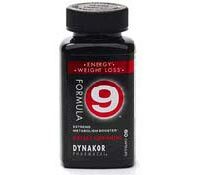 Formula 9 diet pills are designed to help regulate blood sugar levels and increase metabolism for promoting fat loss. 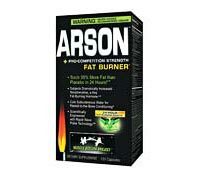 Arson Fat Burner, manufactured by Muscle Asylum Project, is a strong caffeine-based thermogenic diet pill taken to increase metabolism and energy for working out.